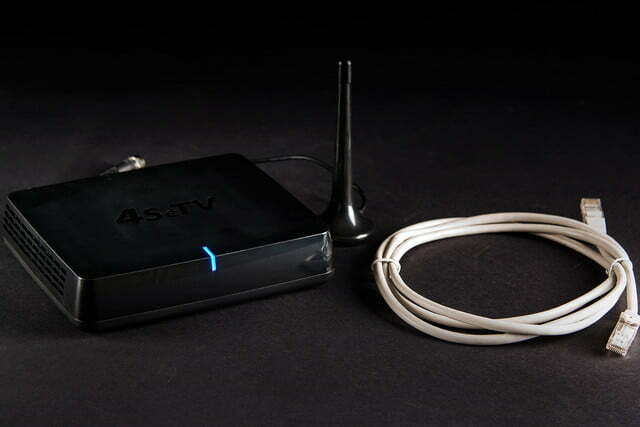 The 4SeTV crams four live streams on your TV or tablet at once, but not from the sources you want. 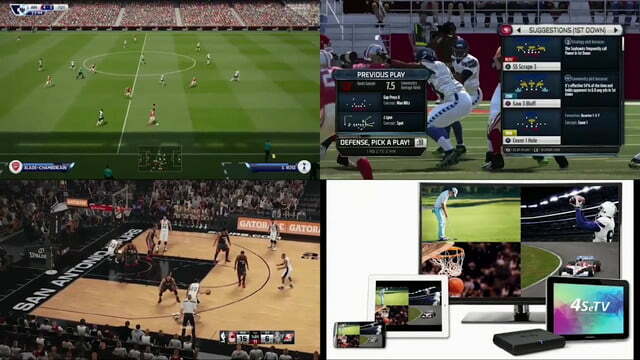 Why pay attention to only one football game, when you can have three or four going at the same time on one screen? That’s one of the scenarios the 4SeTV can bring to any TV or tablet in your home, using free over-the-air (OTA) broadcasts and the Internet. Making your own TV look like something you’d watch while having beer and wings at a sports bar is unique – after all, most of us don’t have the luxury of mounting multiple screens. 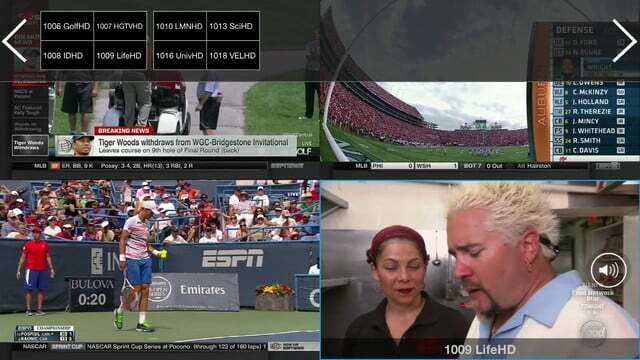 The 4SeTV puts it all on one screen. Yet in missing cable and streaming services, how long can the good times roll once there are no more sports to watch? Our review unit didn’t come in final consumer packaging, so we can’t tell what the final version will look like, but we can tell you what will be inside: the 4SeTV, a small power adapter, Ethernet cable, and small digital antenna with a coaxial input. We opted to use a Mohu antenna instead, for better range. We didn’t see an instruction manual, but were given a reviewer’s guide, so we figure the final manual may still be drawn up before launch. 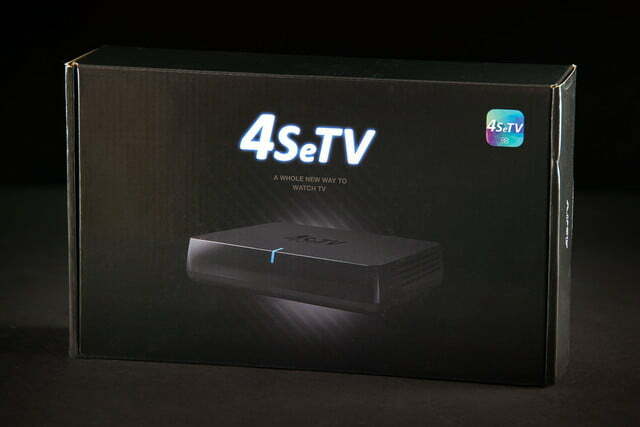 For the most part, the 4SeTV is an unassuming box that has no real flash to it. If not for the company’s logo imprinted on the top, it would be hard to distinguish exactly what this thing is and what it does. 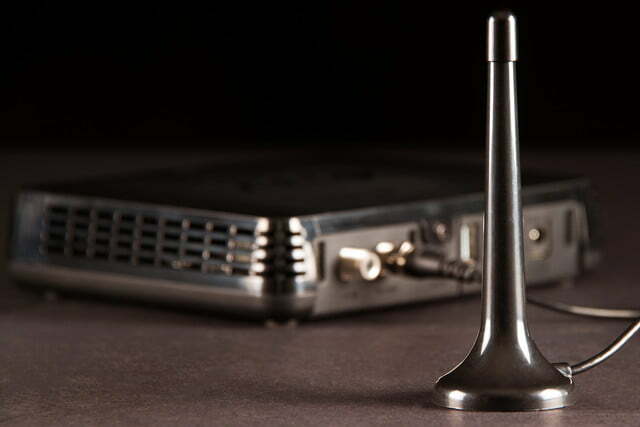 Inside, however, are four ATSC tuners to pull in four simultaneous OTA signals — a hardware spec that turns out to be the core of what the 4SeTV is about. On the back, there is a power adapter port, Ethernet port, USB 2.0 port, a coaxial input and coaxial output. There’s also a “Setup” button that can be used to reset the device when necessary. We were bummed to find out the USB port is basically a dud. Rather than being used as a DVR to record content, the company says it will be used for “future enhancements” that we aren’t able to confirm. It’s still an open possibility that it could work with external hard drives, but we don’t know either way. 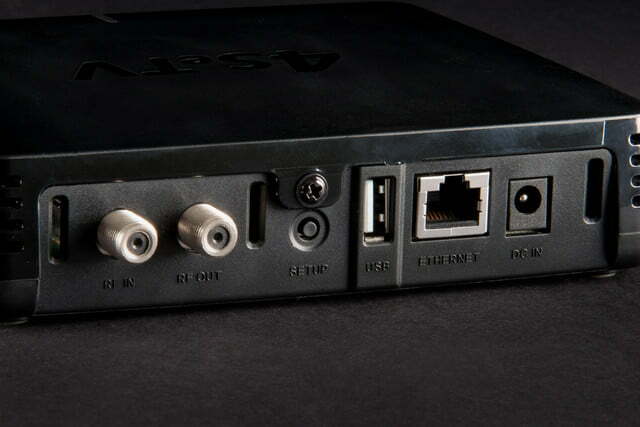 The coaxial output is there in lieu of an HDMI output, allowing for a direct connection to a TV’s coaxial input. You can also use it to daisy-chain another 4SeTV box to add another four tuners. 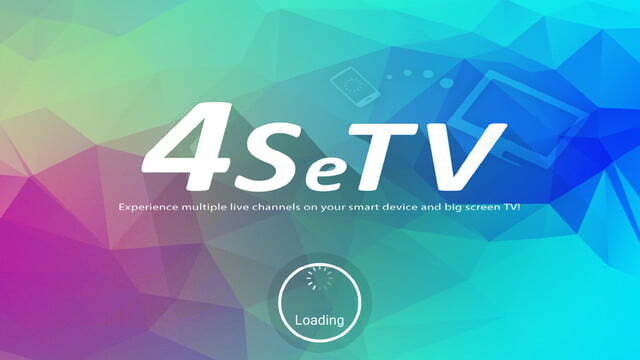 Without a remote, the free 4SeTV app for iOS and Android is your only way to control the box. Downloading and launching it before hooking up the hardware components offered up a demo of what the app looks like when four streams are going at once, though we got a little confused when we saw video game footage instead of real-life action. 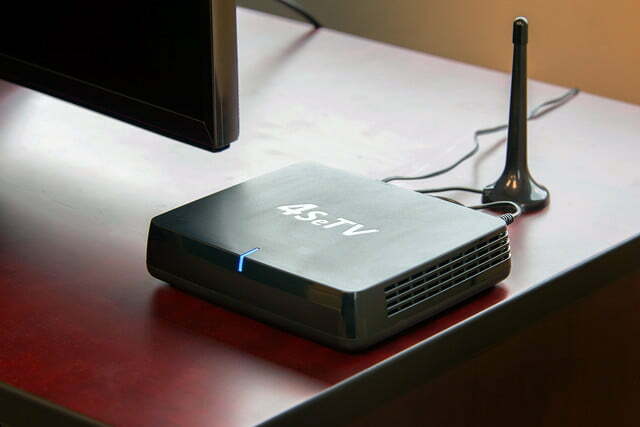 The premise here is pretty simple: The 4SeTV box pulls in up to four signals from the connected antenna, then streams them live to an iOS or Android device. This can be four signals split into a grid on one display, or up to four users watching something different at the same time on four separate devices. 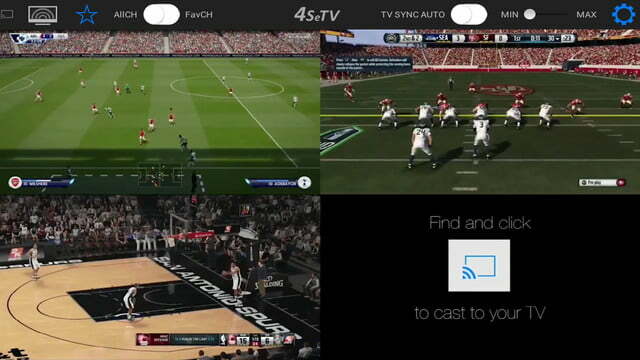 Alternately, the same show or game can be streamed to four devices at once. A TV isn’t required to be part of the hardware equation, but you can use the box’s AirPlay and Chromecast compatibility to easily add one. Hooking everything up took minutes. The device doesn’t support Wi-Fi, so we used a high-speed powerline adapter to maintain a wired connection away from the router, and placed the antenna on a window with great line-of-sight. The app recognized the device, and we had it scan for all available channels. Once up and running, it immediately showed the lowest channel (our local NBC affiliate) live. The interface seems straightforward, but does have a bit of a learning curve that took some getting used to. Channels were laid out visually in a row by broadcaster logo, yet tapping on one did nothing. We had to hold and drag the channel to the open space below to change the channel, a method that removes flipping channels up and down. Without DVR capability, it’s kind of like how watching TV used to be. Swiping to either side shifts to four-screen mode, with the ability to drag-and-drop channels into any of the four boxes at will. Tapping on any one of them turns the audio on for that channel. Swiping up or down controls volume. Tapping the star on the top menu bar favorites a channel to filter it from the rest, where accessing the whitelist can be done by moving the slider from ‘A’ (all channels) to ‘F’ (favorites) to the right on the bar. The settings on the top right can re-scan channels, turn on closed captioning, and upgrade the firmware, which we did have to do once during testing. We enjoyed streaming live TV around our home at will, especially being able to move from one TV to another, using AirPlay through an Apple TV in one, and casting through a Chromecast in another. Being able to see a matinee hockey game on one channel with an iPad, and a football game on an Android phone at the same time was also pretty cool. Watching them both on the same device was nice, but popping them into a grid with two extra channels was a little distracting. The only way we could black out some squares on the grid was to choose channels that weren’t broadcasting because of a poor signal. We grew a little impatient with loading times, especially when going back and forth between channels. Switching the audio between them in a four-screen setup is quick, but swiping from the four-screen display to one individual channel can take over 10 seconds to fully render. It’s not a crazy amount of time, but it is long enough to miss a big play. The lack of recording features is also vexing. 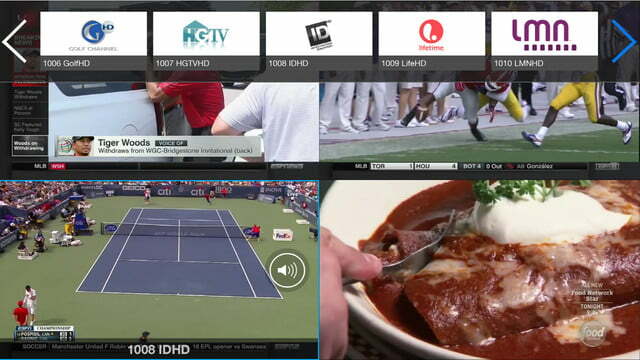 Being able to watch live is fine, except without DVR abilities, it’s kind of like how watching TV used to be. Be on time, stay for the full program and move on. That’s ideal for live sports, but not so much when tuning in to primetime dramas where it would be easier to just have them recorded on a schedule for later binging. Having four tuners offers real possibilities, like recording two programs while simultaneously watching two others. But the 4SeTV can’t do that. Cord-cutters and cord-nevers — the people that would find this most appealing — will probably lament what’s missing so far. Four ATSC tuners to pull in four simultaneous OTA signals. 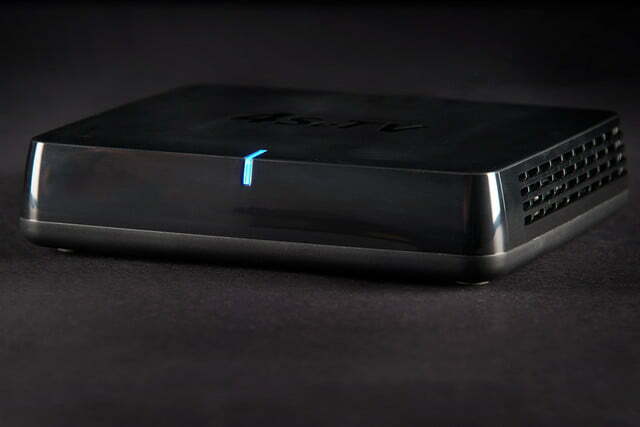 It can’t pull in signals from other major sources, either, like a cable box, game console or streaming box. 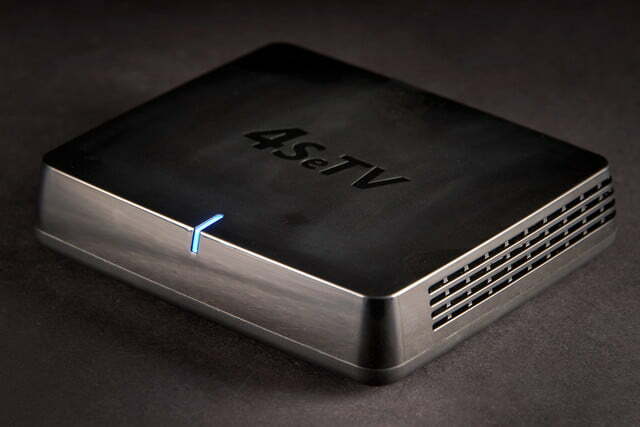 With that, the 4SeTV could be a game-changer. If we wanted to watch a game on cable via a Slingbox, we would have to use a separate device to have that and a 4SeTV stream going at the same time. Also lacking is the ability to stream multi-channel views to PCs and Macs. Only single channels can work. And naturally, everything the 4SeTV does only works if you have good reception to begin with. If you’re stuck in the boonies or a basement apartment, it may be dead on arrival. The trade-off for these missing pieces is the lack of residual fees — there’s no subscription to use the 4SeTV. Being able to see four live broadcasts on a big screen TV is also undeniably interesting, and a sports fan’s dream — so long as there are four games going on at once on free OTA channels. The 4SeTV takes an interesting concept and brings it to life, albeit in a way that feels unfinished. 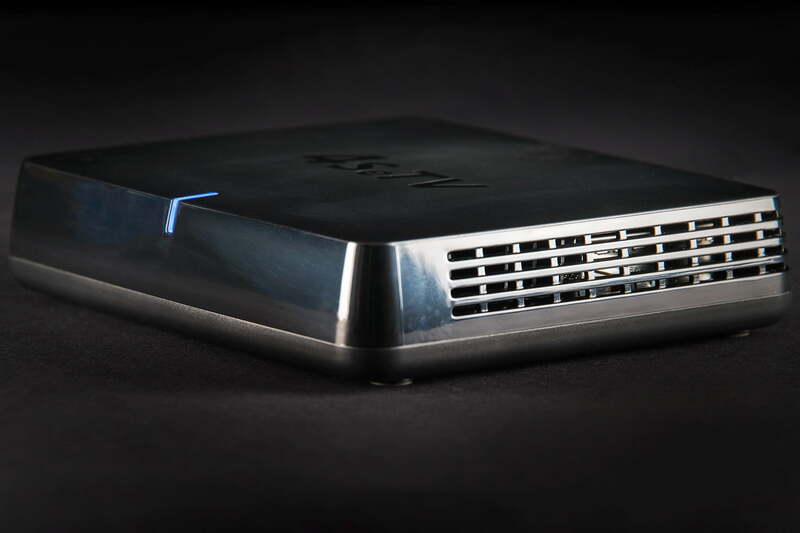 Having a USB port that does nothing in the back screams out for DVR functionality, which would put the device in head-on competition with other OTA boxes like the Tablo and Simple.TV 2. The TabletTV Plus is designed to merge OTA broadcasts with OTT services, like Netflix and Hulu. Having extra flexibility to bring in other over-the-top (OTT) hardware sources would also make things really interesting for the 4SeTV. Being able to stream a game from any of the major pro leagues’ services, while watching another one or two live over-the-air, should make any sports fan salivate. Throw in a cable box signal somewhere in that quartet, and he’s unlikely to ever leave his man cave. Despite the gaping holes, there is real potential here, and 4SeTV will have to push the envelope to garner interest. At $180, it’s not cheap, but competitors still charge more, so it’s still worth considering. 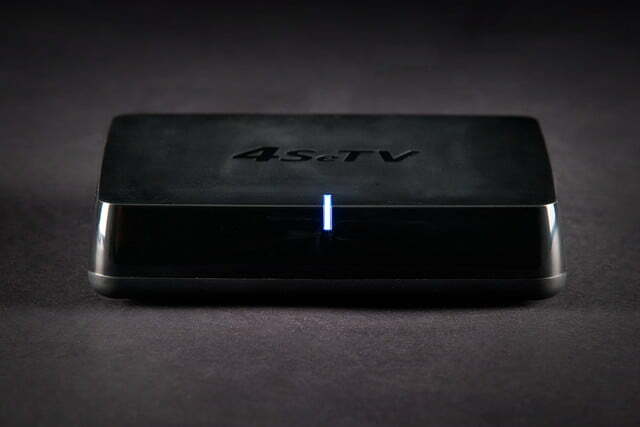 If you have the right setup, and pull in plenty of channels, the 4SeTV might be one way to make your TV show more than one play at a time.